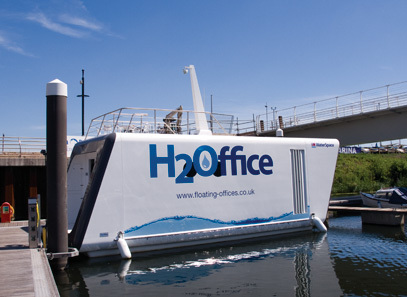 Given the shortage of attractive, energy efficient office accommodation, and the prospect of rising sea levels with climate change - the idea of floating offices is logical and attractive. 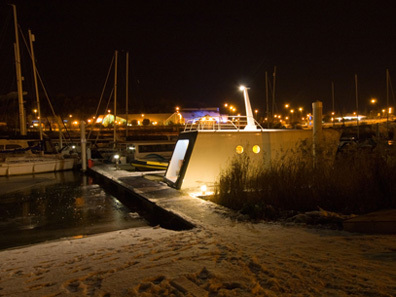 H2Offices are a new concept in product design - somewhere between a boat and a self contained pod. 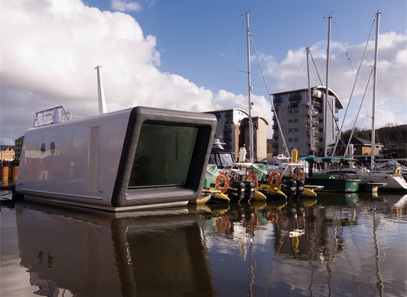 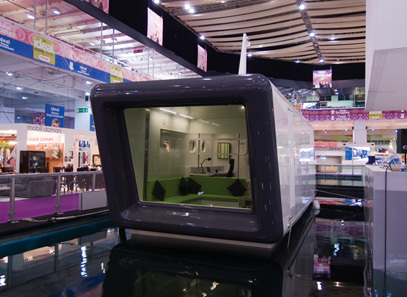 Gillard Associates have been working with WaterSpace Developments Ltd to design, develop and build a prototype floating office to be marketed early in 2010. 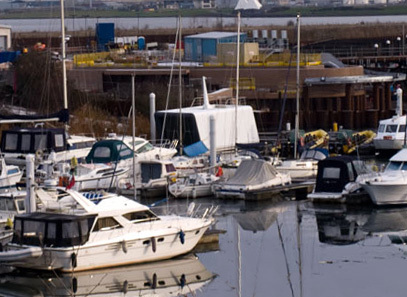 Please contact ourselves or WaterSpace for further information and see here for alternative aplications.